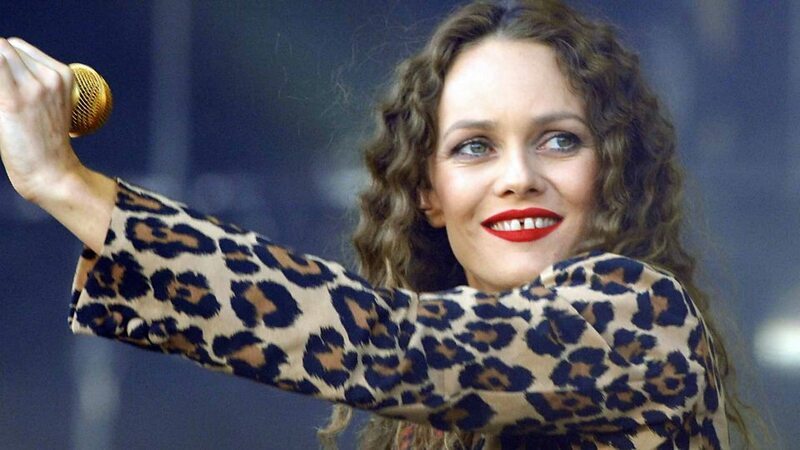 Vanessa Chantal Paradis (born 22 December 1972) is a French musician, singer, songwriter, actress, and fashion model. Paradis became a child star at 14 with the worldwide success of her single "Joe le taxi". 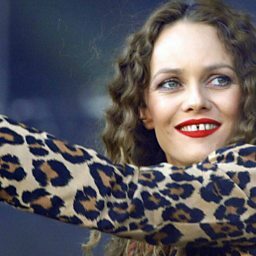 Since 1991, Paradis has been a spokesmodel for Chanel. She was in a relationship with American actor Johnny Depp from 1998 to 2012; they have two children: Lily-Rose and John "Jack" Christopher Depp III. Vanessa's sister, Alysson Paradis, is also an actress.